Remember that summer when you were 10 years old and those few friends that meant everything to you? Whatever happened to them? 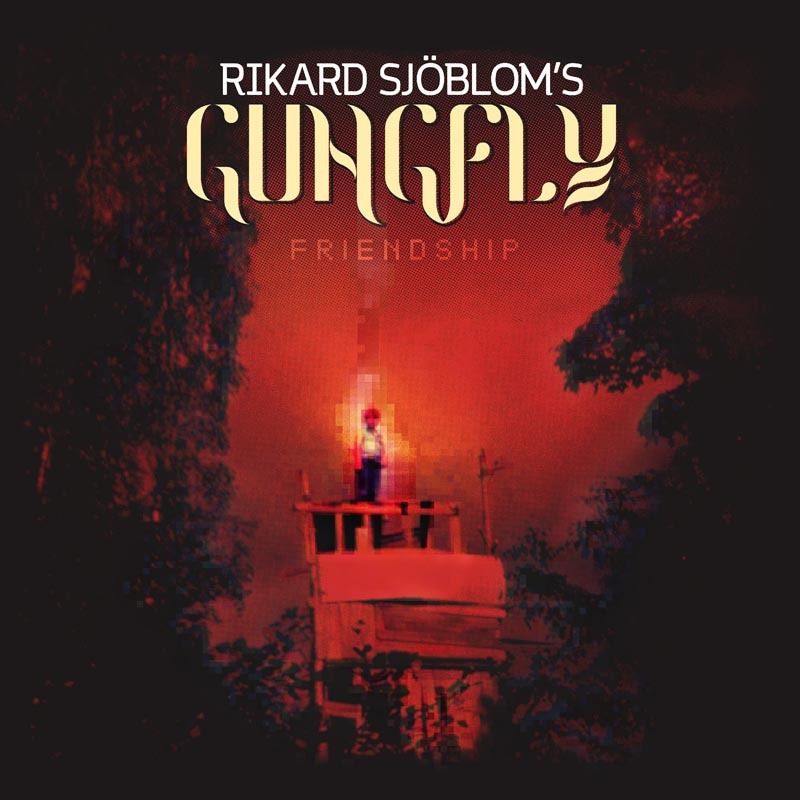 That question serves as the inspiration and connecting thread for Rikard Sjöblom Gungfly’s upcoming release Friendship. I’d wager to bet that Sjöblom looks forward to a day when his new releases aren’t compared to his previous – and now defunct – band Beardfish who established themselves as one of the most consistently brilliant modern progressive rock bands over the course of eight studio albums. But since Beardfish is the lineup that put Sjöblom on the map, those releases remain the standard by which he’s judged. Arguably, this new effort combines the best of what made both Beardfish and early Gungfly so special: intricate, brilliantly-crafted, thought-provoking, prog-tastic melodies blended with genre-hopping, yet sensible and catchy, straightforward hooks. Originally created as an outlet for Rikard Sjöblom’s not-appropriate-for-Beardfish ideas, Gungfly has been steering more prog since Beardfish called it quits in 2016. Friendship continues this trend, helping to fill the void left by Beardfish disbanding while remaining uniquely Gungfly. On Friendship, Sjöblom carries on the tradition of being a one-man band by writing and recording huge portions of the albums himself. However, notable support is offered by drummer Petter Diamant, bassist Rasmus Diamant, and ex-Beardfish guitarist David Zackrisson. “Ghost of Vanity” is a solid opener with a cleverly complex – but still catchy – riff weaving through the song, spotlighted initially by bass, then synth, and finally is revealed to be the vocal melody of the chorus. With the fist-pumping rhythm guitars in the intro and the opportunity shout “NO!” in middle of every iteration of the chorus, this tune is an obvious choice for energetic live performances. Next up is the nearly 14-minute track “Friendship” – a rollercoaster of a tune with huge moments, softer resets, and many unexpected turns. The first 8 minutes play out like an epic instrumental, an overture of sorts, with several melodic hooks intertwined throughout. One of the most impactful moments on the album resides within this section that mellows out in the middle and soulfully builds over a couple minutes to a beautiful and powerful crescendo. The vocal section isn’t introduced until the last 6 minutes and can easily stand independently as its own song – which is exactly what you get with the radio edit bonus track. It’s within this portion of the titular track that the album’s lyrical theme takes clear focus. “They Fade” is another stand-out on the album for many reasons. It is easily the least proggy song in the collection, identifying more as soulful, story-driven, folk/country rock. It’s catchy, straightforward, and easy to digest, while still offering a subtle complexity in the backing layers and honky-tonk piano flourishes for those looking to analyze deeper. This is a track where you will find yourself singing along within the first listen. “They Fade” is also the first track written specifically for this collection and helped drive the concept, as Rikard felt that this idea of friendships fading away had the potential to expand into an entire album. “If You Fall (Part 2)” reprises some familiar melodies from “If You Fall (Part 1)” found on Rikard Sjöblom Gungfly’s 2017 tour de force On Her Journey to the Sun and provides a fitting continuation that makes more sense lyrically when placed in the context of this album. At nearly 13 minutes, it is much more than a rehashing of part 1. Many new melodies are introduced that remain framed within the main hook from the original release. With the final tune “Crown of Leaves” Rikard nicely ties the album together by reprising several lyrical themes. Musically, however, we are treated to an entirely distinctive composition where the band demonstrates their ability to defy genres by gradually transforming into a jazz trio. This seems odd, I admit, but somehow it all works. 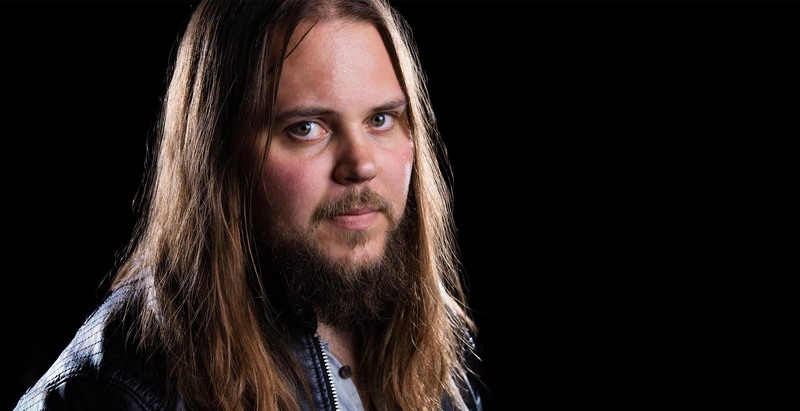 Rasmus Diamant shines brightly on this track with his exceptional double bass work. Some albums are strong out of the gate; some grow on you over multiple listens. Friendship falls into both categories. The first few cuts instantly grab you. Others slowly mature to a full appreciation. After each spin something new stands out, making this collection one that can be quickly appreciated today but will likely withstand the test of time as well. I count Friendship as the 16th Sjöblom-penned album in my collection, and somehow there are no signs of slowing down. He’s once again given us something impressive structurally and creatively, which begs the question “How does Rikard Sjöblom remain so consistently brilliant?” The album can be pre-ordered from Rikard‘s website at this location. Friendship delivers what Rikard Sjöblom does best – creative, intricate melodies with catchy hooks – and tops it with a beautiful, heartfelt, nostalgia trip of a lyrical concept with which anyone can identify. Very approachable for casual listeners, but complex enough to impress prog rock fanatics.